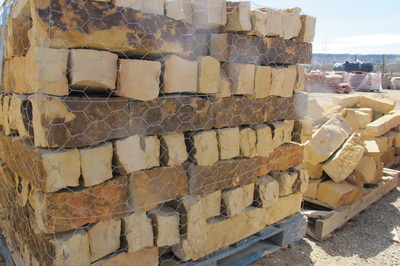 The Rock Yard offers everything you need to create beautiful and usable outdoor spaces in your yard. From patios, benches and steps, to water features, retaining walls, raised beds and planters, our rock yard has all shapes, sizes, and colors! 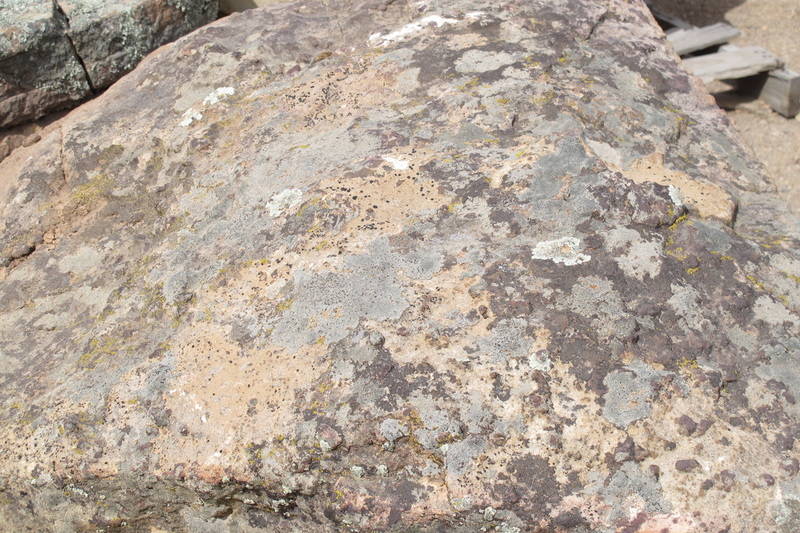 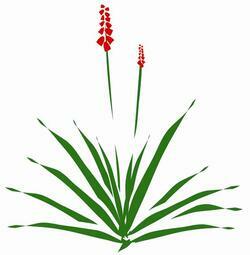 Check out the handy flagstone calculator here, or come in for advice. We have a variety of rocks, sands and gravels on hand. 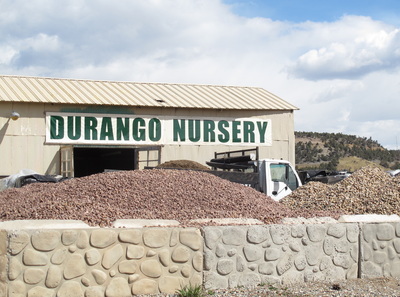 Beautiful Moss Rocks come in all shapes, sizes and weights to naturalize your landscape. 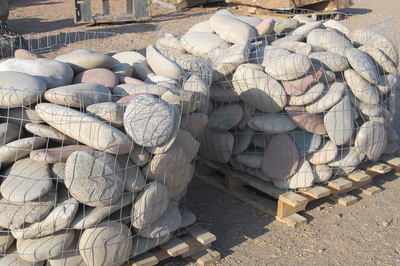 The Rock Yard offers unlimited ideas and potential for creativity! 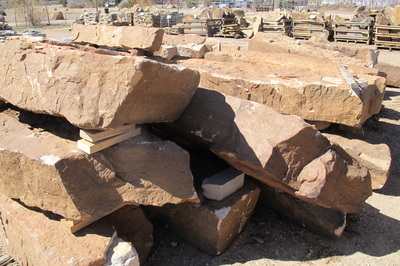 Large and small stones: perfect for garden accents and smooth on barefeet! 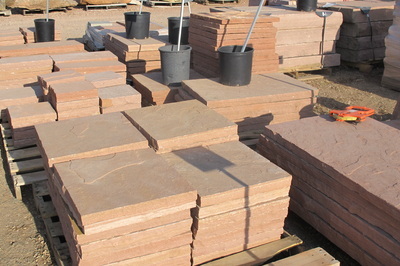 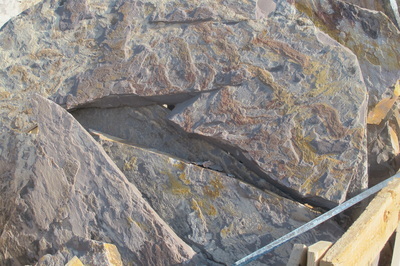 Red cut flagstone: for steps and patio pavers. Silver mica flagstones: colorful and reflective; it doesn't get too hot in the sun, especially on the feet! 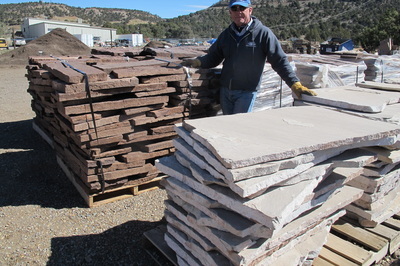 Flagstones come in a wide palette of colors including Espresso and Latte- new in 2014. 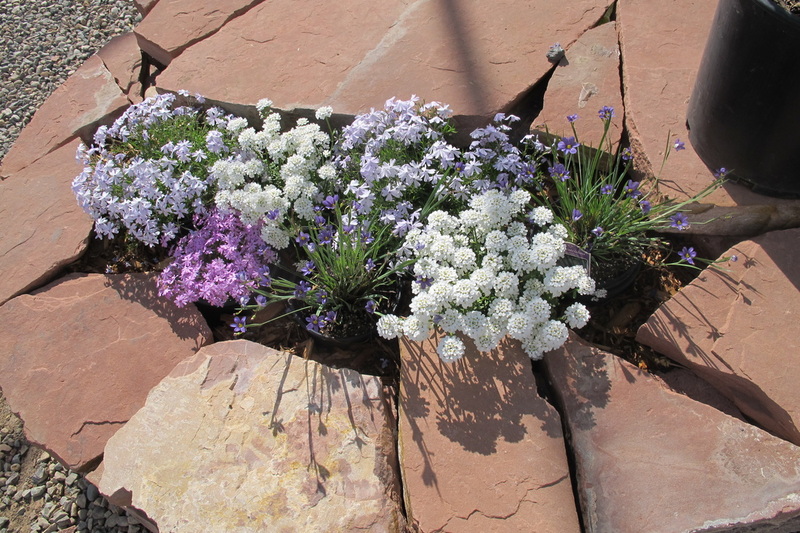 Build benches, bridges, raised beds or tiered spaces! 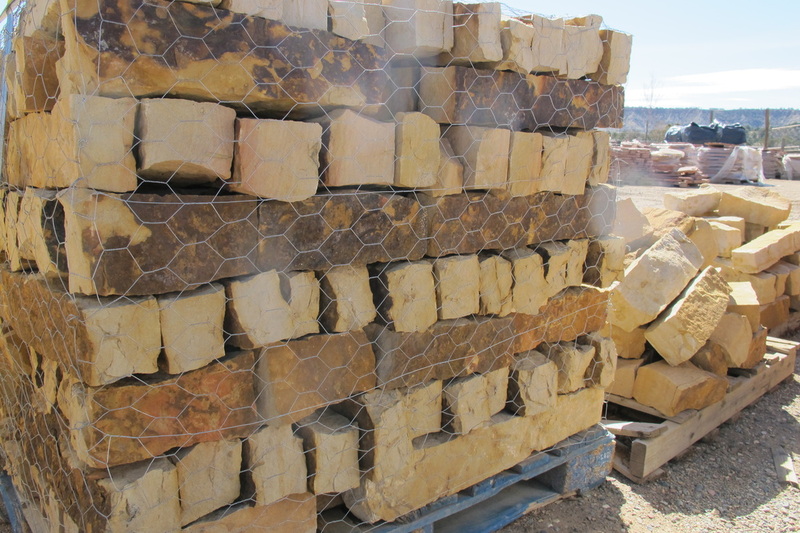 Devil's Thumb rock: great for retaining walls, benches and vertical entry statements.